Andy is a writer and product content strategist at Adobe. He began his career in the nonprofit arts world, and there he fell in love with writing for the internet. 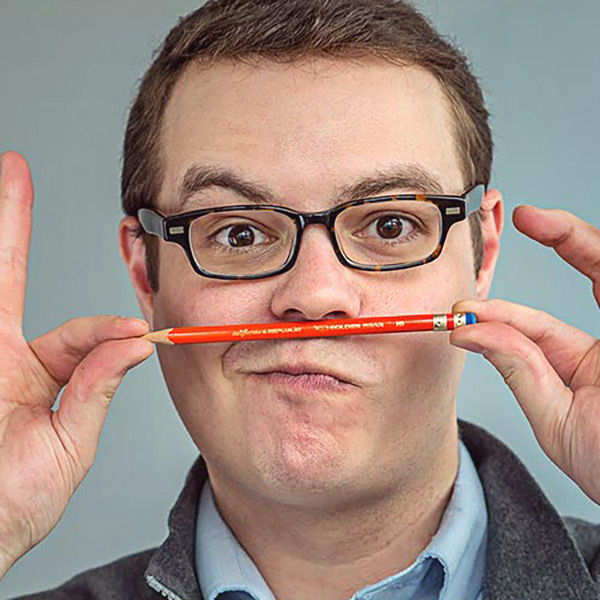 When he’s not wrangling designers to use his words correctly, he’s hosting a podcast about wooden pencils. Yes, pencils.